When the new viceroy Conde da Ega arrived in Goa in September 1758, he gave no indication of being anti-Jesuit. 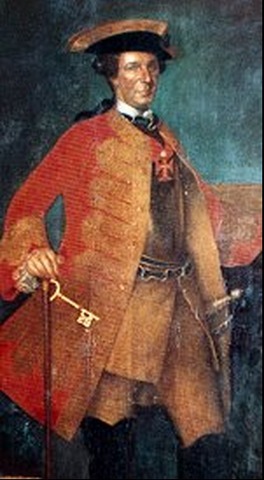 However soon he informed the provincial about the orders that he had received from the king of Portugal on not admitting any Jesuit to his palace. The viceroy then ordered the Jesuits to make an inventory to be sent to Portugal of all their immovable property. 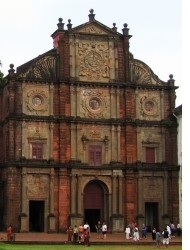 Not long after, the viceroy confiscated some Jesuit houses in Goa and goods from Macao destined to the Jesuits. The religious were accused of indulging in commerce, a serious crime against the king. The viceroy ordered that the letters a ship was bringing from Portugal be handed over to his secretary. 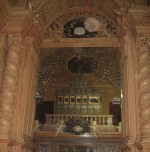 That same night, however, the Jesuits received a detailed report on all that had happened to their companions in Portugal. 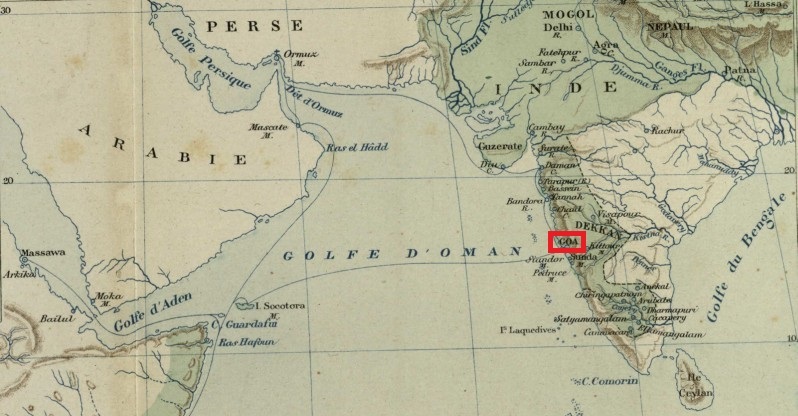 A friend of the Goa Jesuits advised them to escape to the Indian mainland where they would be safer than among the Portuguese. A rumour then spread in Portugal that the Jesuits had fled to the neighbouring Indian kingdoms with the body of St. Francis Xavier. 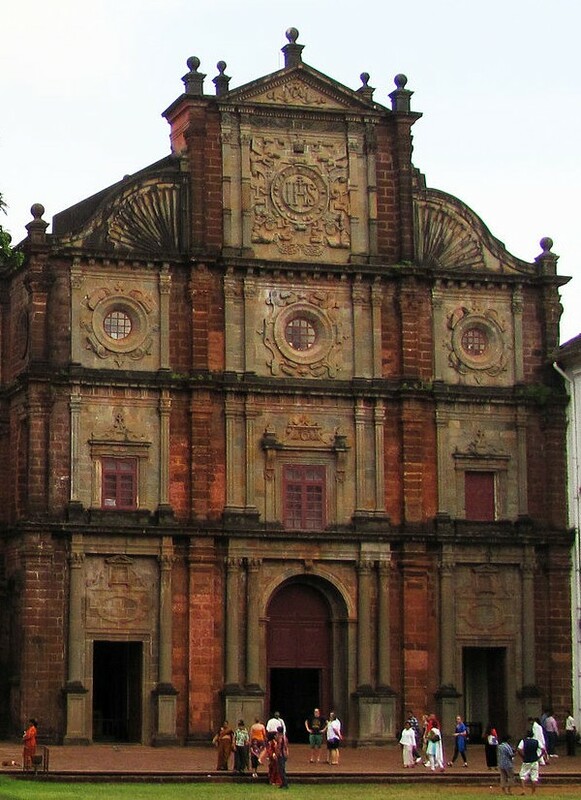 On September 26, 1759, the Portuguese government in Goa confiscated Jesuit goods and attacked all the houses of the Society.